Sony Mobile has teased the new Android handset from its popular Xperia lineup on Facebook and Twitter. Codenamed Honami, the smartphone is expected to be unveiled on September 4. The Sony Xperia i1 Honami is now one step closer to its first official appearance, after Sony Mobile teased the upcoming handset on Facebook and Twitter. Right now, there are about two weeks left until the IFA 2013 show in Berlin where this phone should be unveiled. The photo posted earlier today is a closeup that shows what appears to be the power button of Sony's upcoming Android smartphone. The message below the picture only says "It’s the smartphone everyone’s been talking about… not long now" and nothing more, but this clearly suggests that the Honami will be officially revealed pretty soon. For now, there is no official information about the specs of the handset, but most leaks mention a 2.2 GHz Snapdragon 800 processor, 2 GB of memory and 16 GB of internal storage, as well as the impressive 20.7 MP ExmorRS sensor packing Sony's Bionz image processing technology. 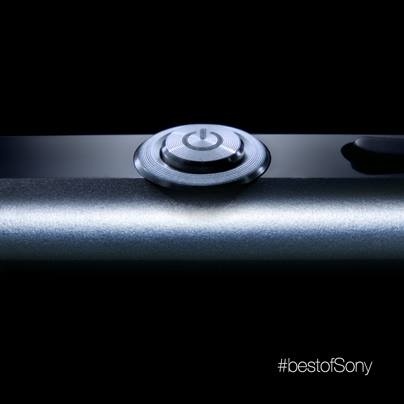 Thanks to these features, the Sony Xperia i1 Honami should be able to record 4K video. If this rumor turns out to be true, the Android Jelly Bean powered Honami will become one of the first 4K video capable smartphones on the market.